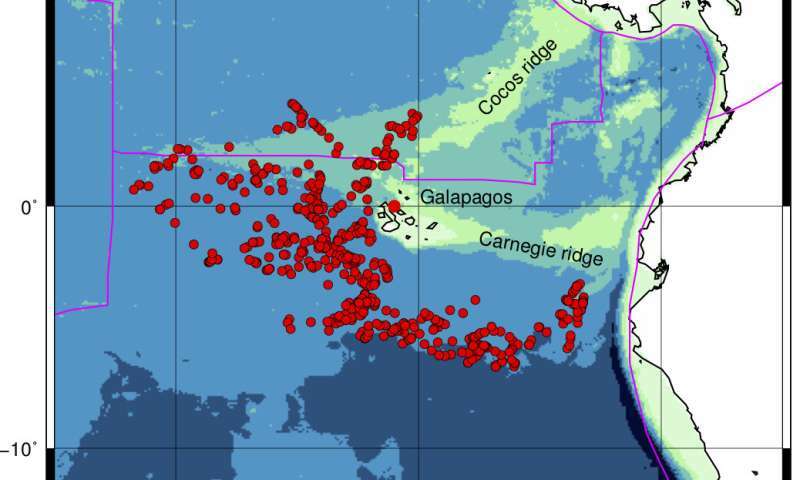 Floating seismometers dubbed MERMAIDs -- Mobile Earthquake Recording in Marine Areas by Independent Divers -- reveal that Galapagos volcanoes are fed by a mantle plume reaching 1,900 km deep. 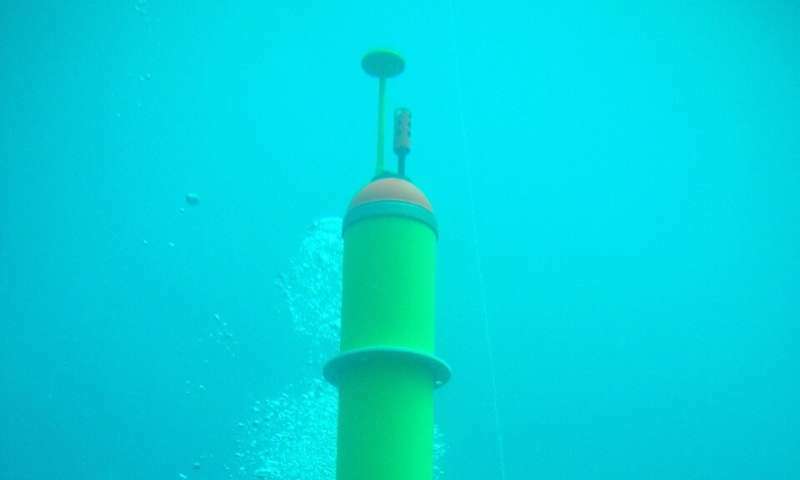 By letting their nine MERMAIDs float freely for two years, an international team of researchers created an artificial network of oceanic seismometers that could fill in one of the blank areas on the global geologic map, where otherwise no seismic information is available. Or there is as yet an unknown heat source, such as genic energy from photon blue shifting occurring deep within the core, as predicted by LaViolette's Subquantum Kinectics, which also keeps Pluto's icy surface active as well, and the gas giants too warm. Study SQK and be less confused. In regions of concentrated matter, photon blue shifting occurs, with energy entering our observable universe. In intergalactic space, the opposite occurs with photon red shifting, with energy leaving our observable realm. The bets I would lay are? 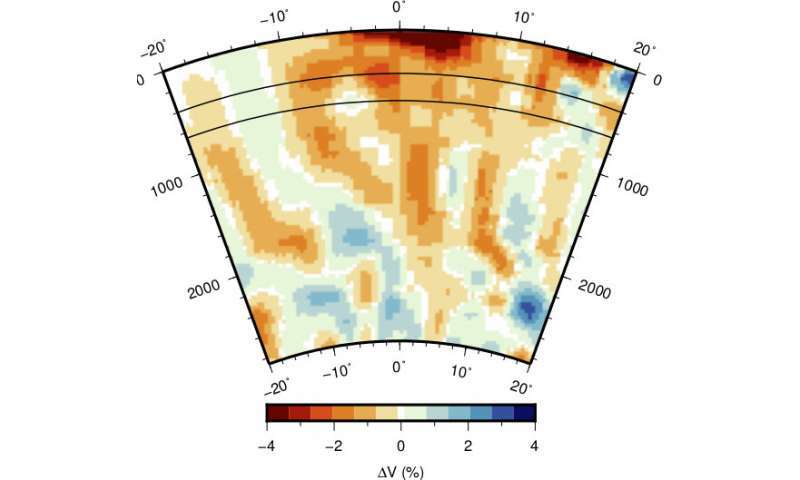 First, consistent, internal tidal fluctuations with Luna, Sol & Jupiter. Second, inconsistent bombardment from large asteroids. Contributing the energy of the strikes. The disintegrated material infusing into the Mantle, adding Mass * Elements. Though I wonder, we do know that the Planet Earth is capable of becoming a snowball. Despite the Internal heat & the Solar heating. There must be additiona; causes for which we are still seeking evidence? In order to total up a reasonably tolerable planetary climate. Cool (or 4.5 billion years of hotness, depending on your preference)! For crackpots confabulating anything there can be any number of unknowns. For people contending with nature, not so much.